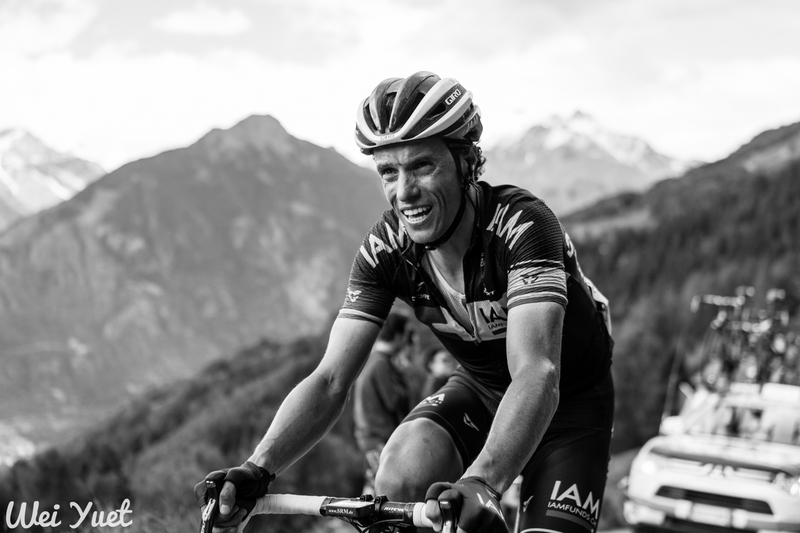 It was a tough Giro with some tough climbs – not least the Mortirolo, the subject of today’s photograph by Wei Yuet. Giro d’Italia, Sylvain Chavanel. The Mortirolo was described to me as ‘a super hard climb, and the riders suffer a lot, but the scenery is not that great’. Looking at the expressions of the riders, the mountain definitely broke them. I was also making pictures using borrowed equipment on this stage, so I was not sure how things would turn out. Follow Wei Yuet on Twitter, Instagram and visit his website. See all the features we’ve done with Wei Yuet over the past year or so here. Previous PostVeloWars: The Peloton Awakens!